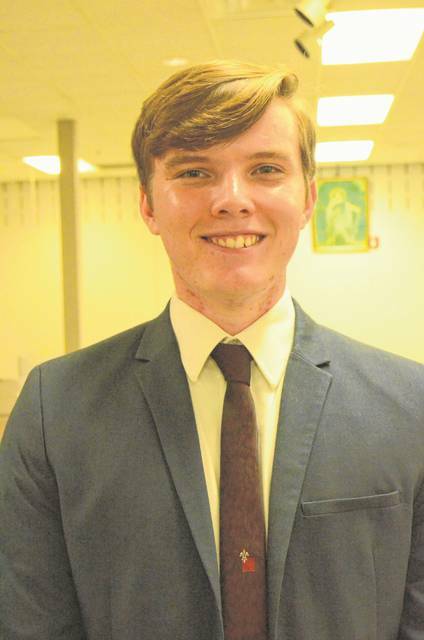 WAPAKONETA — Voters in the 82nd House District have two very different candidates for their state representative this election — a passionate 18-year-old high school graduate and a man ending his freshman term. His hometown of Grover Hill is close to becoming unincorporated territory due to financial trouble. Baker said it feels like the state government ignores the needs and concerns of Ohio villages and small towns, but if elected, he would focus on those concerns. Baker decided he could be his own voice for the people when he witnessed how little discussion involving the issues happened during the 2016 election. Baker supports implementing an online gun registry because it’s important police have as much information as possible before entering a potentially dangerous situation because the majority of calls they receive are domestic disputes, and when they arrive on scene, they have no idea what the people inside could be armed with. Craig Riedel is the incumbent candidate and is finishing his freshman term as a state representative. During his first term, Riedel has been placed on five different committees, which is an uncommon thing, he said. Riedel said a representative can’t get anything done in Columbus without building relationships with representatives from both sides. He said representatives will come to him with ideas for bills and ask him for input because of the relationships he’s developed with them. 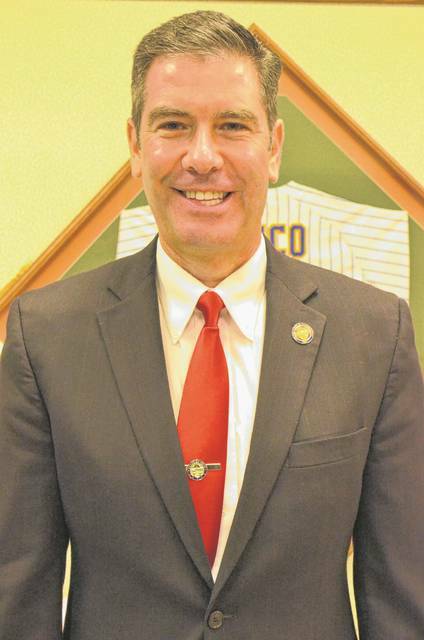 Riedel had three bills passed during his freshman term, including one which makes the part-time Paulding County court a full-time county municipal court in 2020. He authored a tourism bill designating May as Drive Ohio Byways Month. The third bill was to create a state highway patrol auxiliary license plate. The building court bill was a important one, he said. Riedel believes Ohio needs to become a “right-to-work,” state, he said. There are 27 states with right-to-work laws, and Ohio is one of the 23 states without those laws. Ohio is one of only two states in the Midwest, along with Illinois, without these laws.